PRIDE OF OWNERSHIP really shows here. 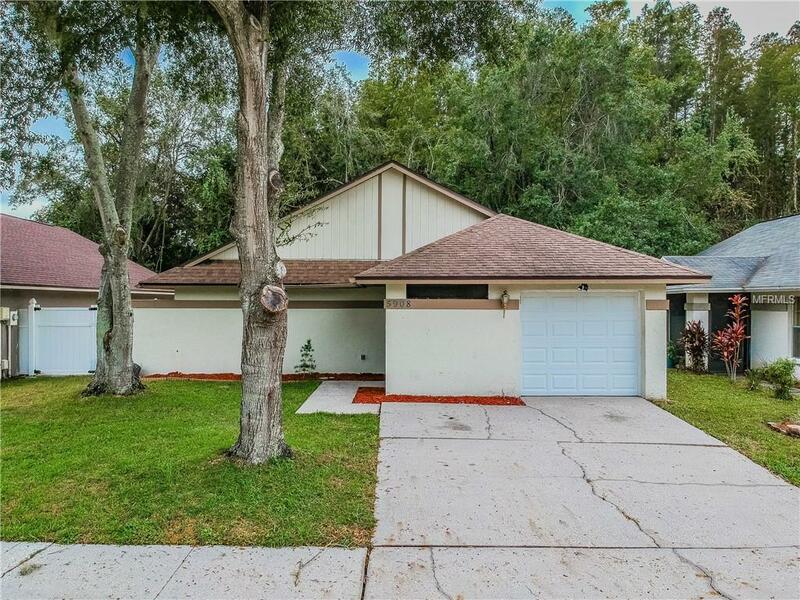 It has been well maintained and updated.This beautiful home features a great open layout with 2 beds, 2 full baths, 1 car garage, all within 1,242 heated square feet in Carrollwood. The kitchen was recently updated in October 2018. New backsplash has been put in along with cabinets and granite countertop. The living room is a cozy space with ceramic tile flooring and neutral coral paint throughout. All bedrooms have ceramic tile flooring throughout. The master bedroom has its own bathroom plus walking closet. If you love to entertain you will appreciate the backyard space. There is a screened in outside patio plus the rest of the backyard. The view in the backyard is a conservation area filled with trees, perfect for those that love the outdoors and nature. Convenient walking distance to Publix and other stores. Do not miss your chance to view this property today! Pet Restrictions Verify With Hoa.